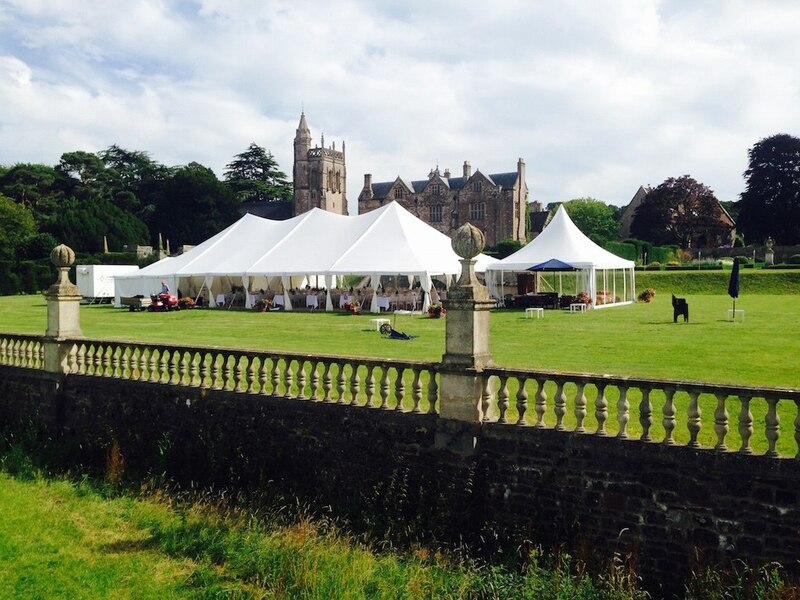 Oakleaf Marquees are known for providing a friendly, reliable and personal service. 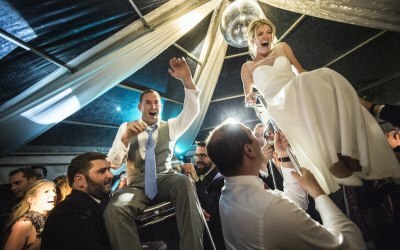 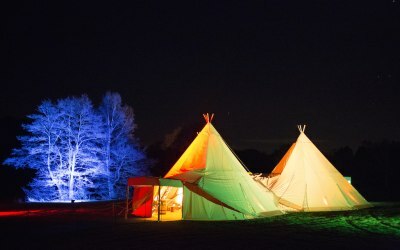 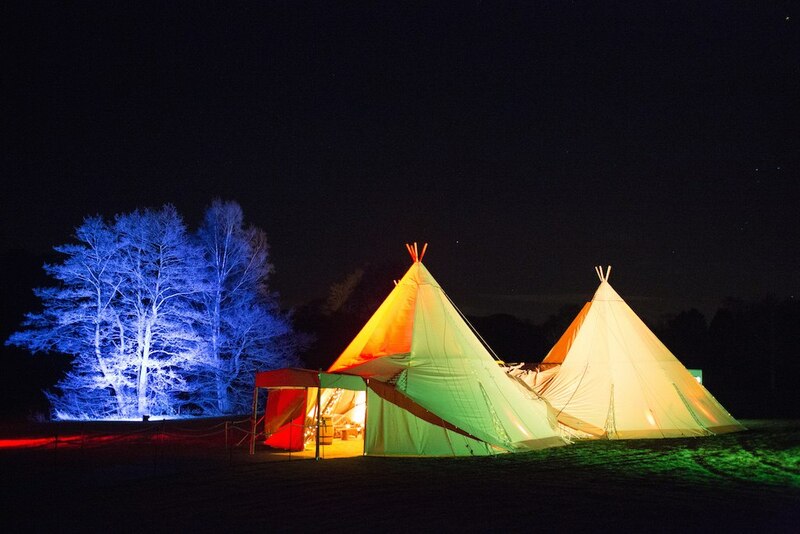 We’re a family-run marquee hire company based in Stalbridge, Dorset from where we hire marquees, tipis and event accessories such as furniture, lighting, generators, decorations and luxury toilets to events throughout Dorset, Somerset, Devon and Wiltshire. 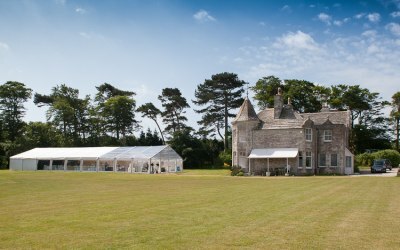 Our marquees are used for a variety of functions but we consider ourselves to be wedding and party specialists. 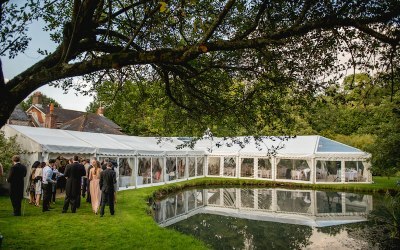 Oakleaf Marquees love being part of a wedding and believe there is nothing more satisfying than helping to create a perfect day to remember. 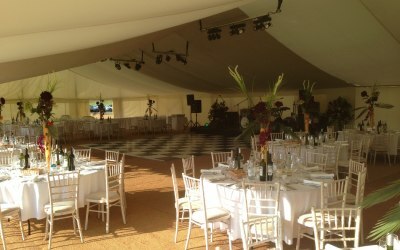 Oakleaf Marquees are known for providing a friendly, reliable and personal service. 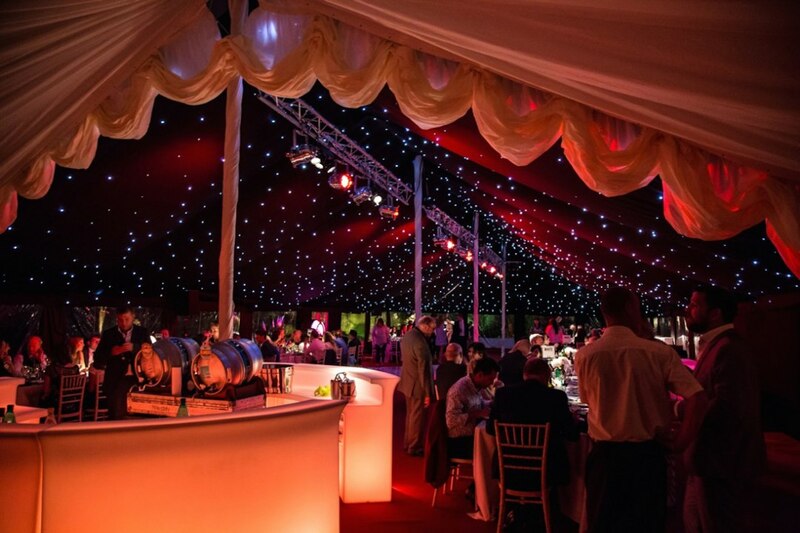 Our hire range is one of the most comprehensive in the South West, including four different styles of marquee plus a dazzling array of fixtures and fittings that go with them. 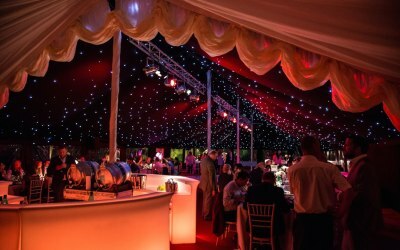 The beauty of hiring a marquee is that it provides you with a blank canvas to bring to life as you wish. We would be happy to meet with you and assess the location you have in mind before taking you through the options, without any obligation. 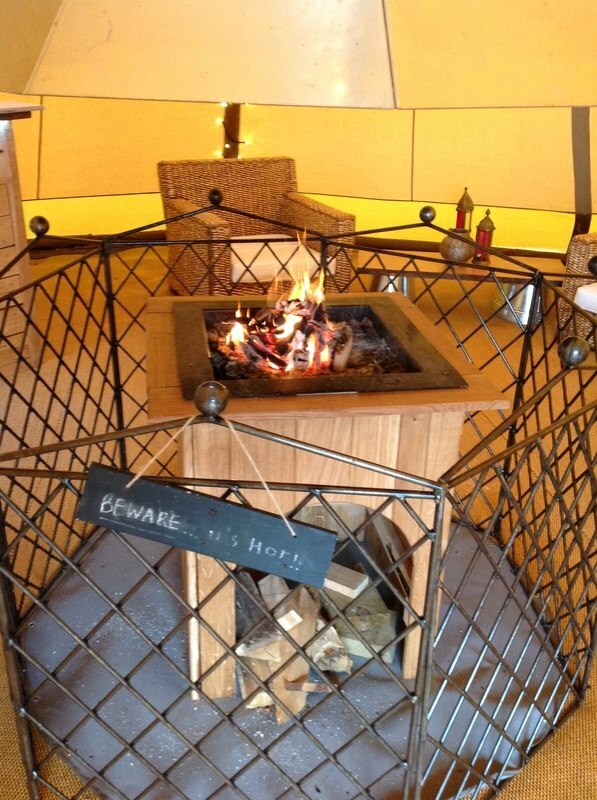 There are many sizes, shapes, styles and colours available to you. 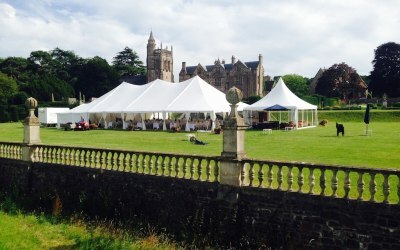 There is no typical client when it comes to marquees. 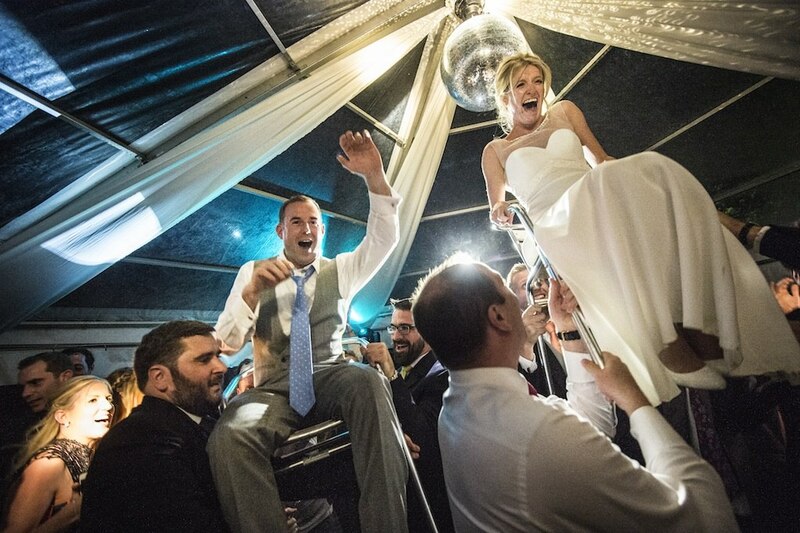 We offer services for weddings, parties, leaver's balls, corporate events and many more functions. 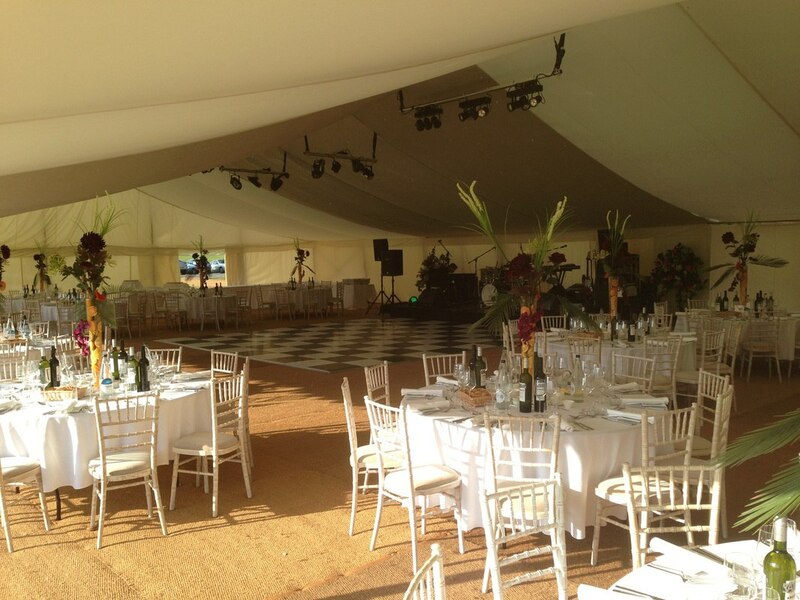 The beauty of having a marquee is that its a blank canvas! 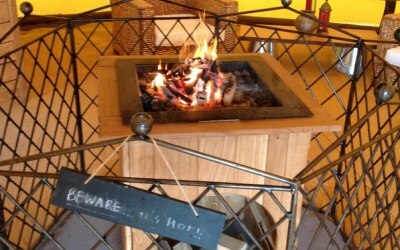 Oakleaf pride themselves on accommodating the ideas and opinions of their customers. 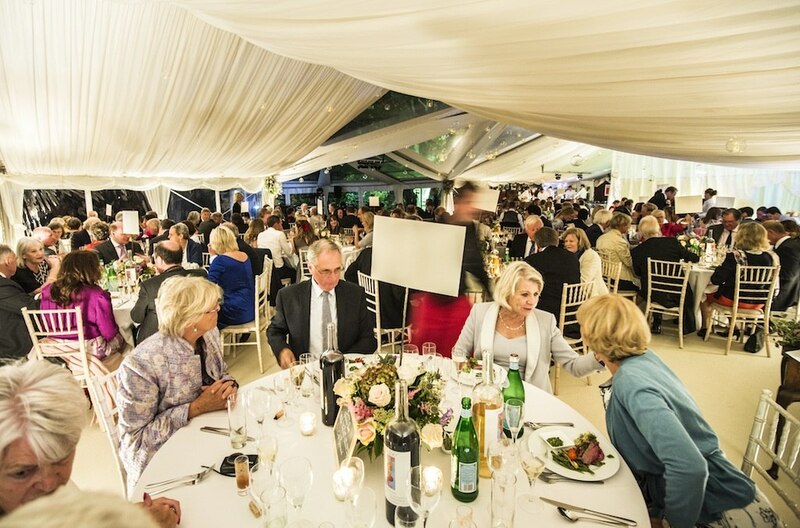 and are proud to provide a high level of customer service . Get quotes from Oakleaf Marquees and others within hours.